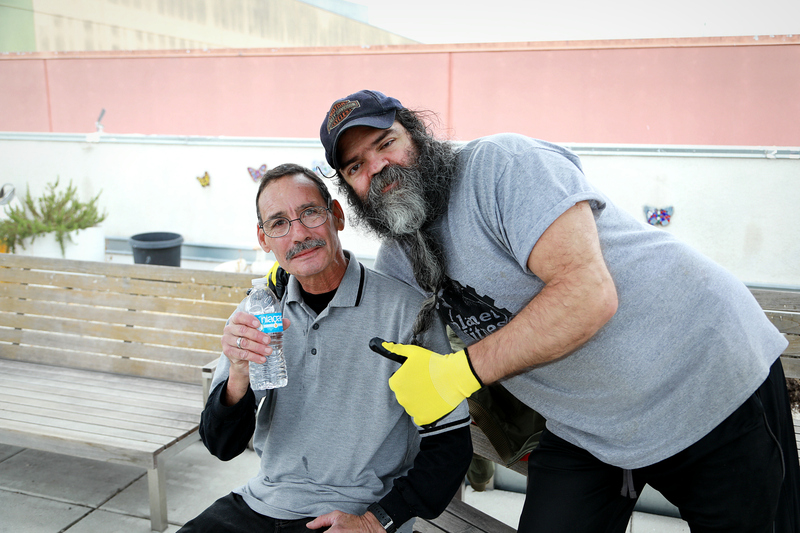 Stay up to date on Skid Row Housing Trust, housing and homelessness, and events & activities we would love for you to attend! If you would like to receive email communication from the Trust, usually in the form of monthly e-newsletters and occasional news and announcements, please complete the form below and click Sign Up. We will never share your contact details with third parties. Thank you for your support!